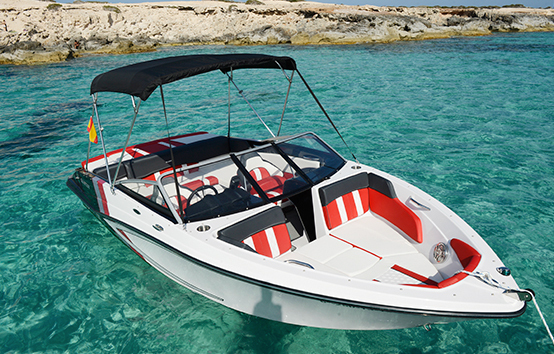 Sun awning, stereo, bow and stern sundeck, swim platform with ladder, refrigerator with ice and drinks. 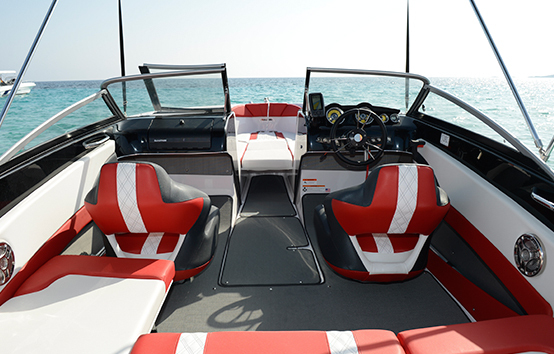 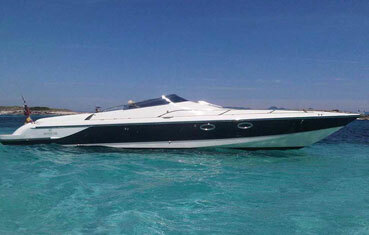 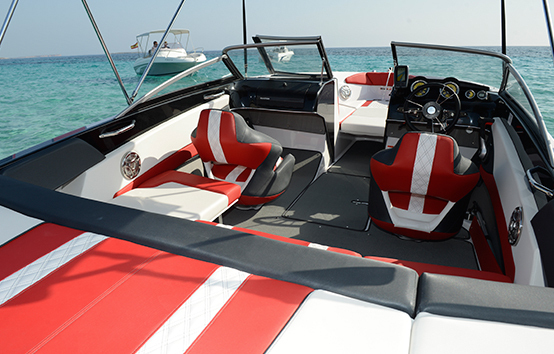 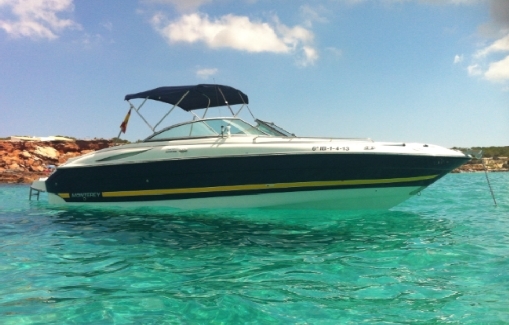 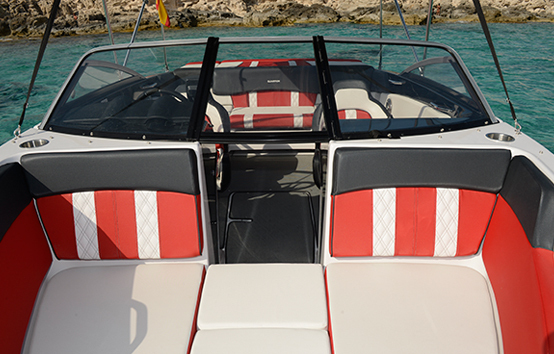 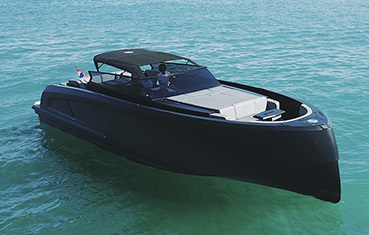 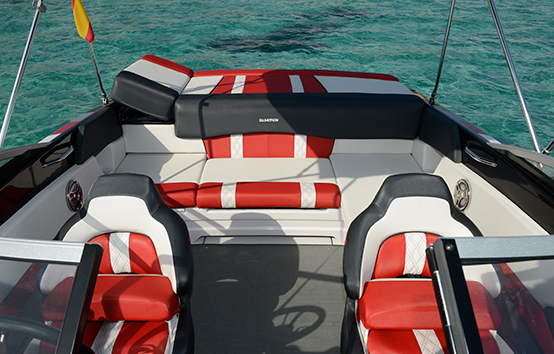 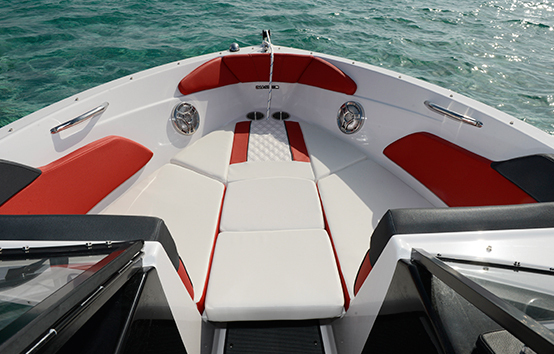 * Prices do not includes: VAT 21% (IVA), Fuel and Skipper 150€/day. 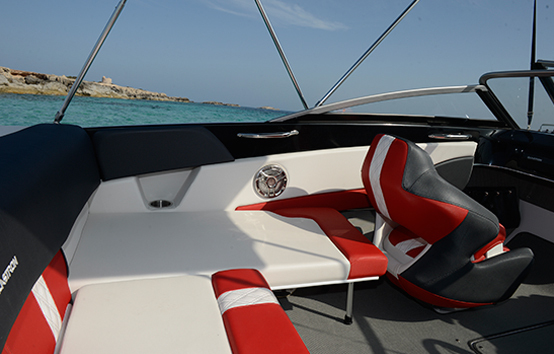 * Bareboat: Mandatory existing navigation license and €1,000 deposit. 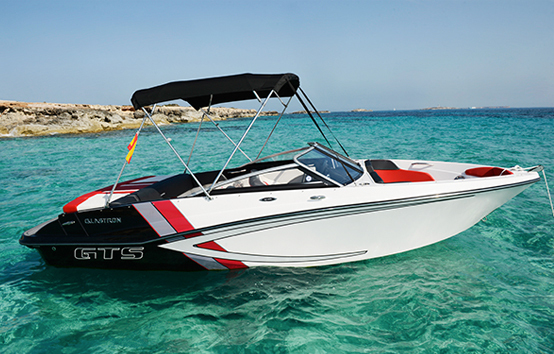 * Extra 30€/day: Skis, wakeboard, dinghy 1’80, slidable.